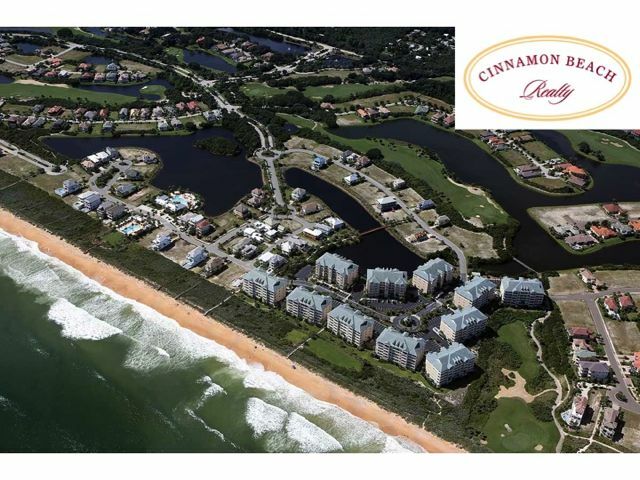 Cinnamon Beach is a 65-acre resort community of homes and condos within the private gated community of Ocean Hammock, an 1,100 acre paradise located in Palm Coast , Florida, just 20 minutes south of St. Augustine, 30 minutes north of Daytona Beach and 75 miles northeast of Orlando. With 2.5 miles of coquina-colored beach, Cinnamon Beach at Ocean Hammock features 275 magnificent condominiums with oceanfront, golf & lake views. 111 home sites offer property owners a chance to build the home of their dreams. 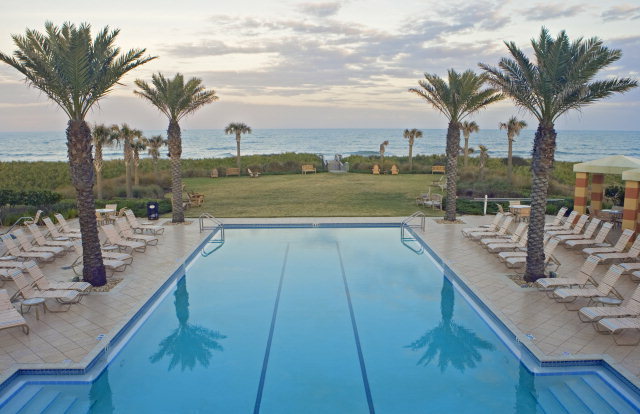 Cinnamon Beach at Ocean Hammock amenities include a spectacular oceanfront pool and hot tub, and a family-friendly lakeside rec center featuring a pool, fitness center, grille & bar, kids room, and community lounge. 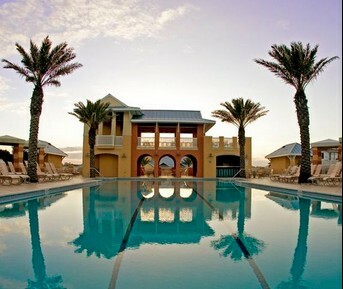 Cinnamon Beach at Ocean Hammock homes mostly reflect the community’s Key West style theme. 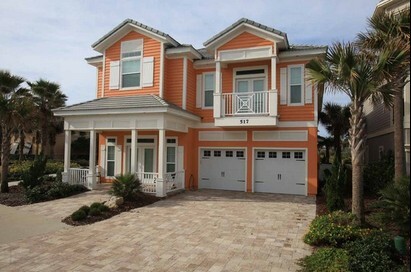 “Beachy” homes with bright colors are are the norm. 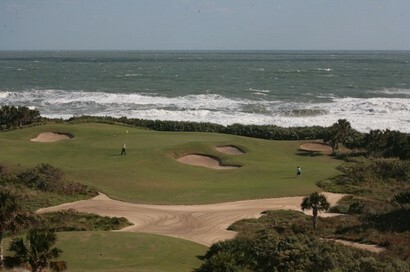 Oceanfront lots in Cinnamon Beach at Ocean Hammock are 45′ wide. Others are 50′ wide, with some pie-shaped lots stretching a little wider. CALL 386-864-7222 for builder information! 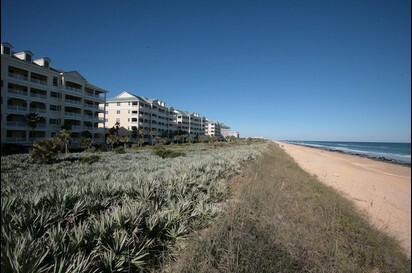 CLICK HERE to view vacation rentals in Cinnamon Beach at Ocean Hammock.